Start taking classes at Academy of Lions and other studios! 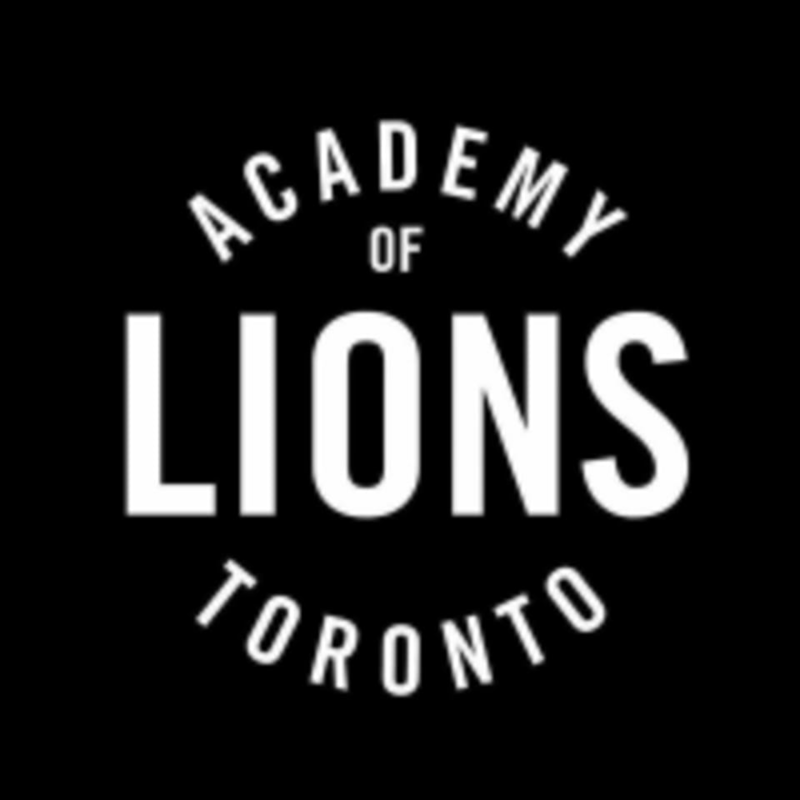 Academy of Lions is one of the premiere fitness studios in the Toronto area. Offering classes throughout the week ranging from CrossFit to Metabolic Conditioning, Academy of Lions is sure to have a class that will fit your schedule and fitness goals. If you're looking to take the next step on your fitness journey, then check out their class descriptions to find the right class for you and your fitness needs. The Academy of Lions is located at 64 Ossington Avenue in Toronto, ON M6J 2Y7.